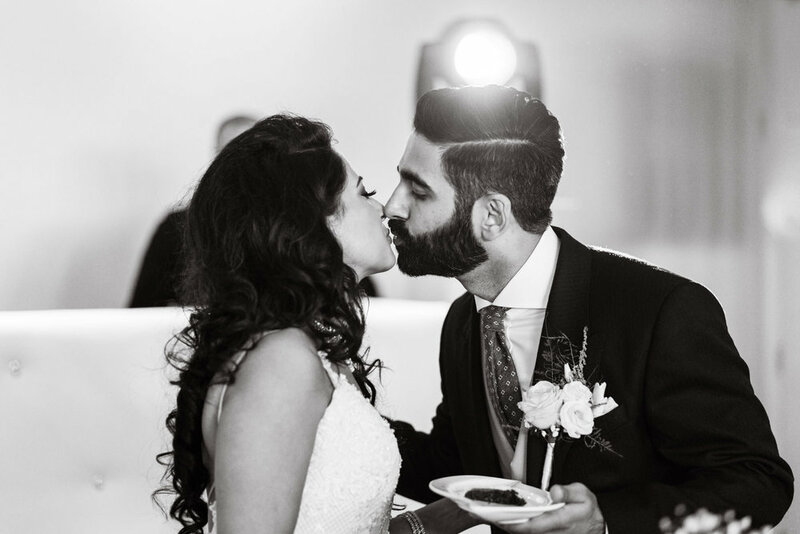 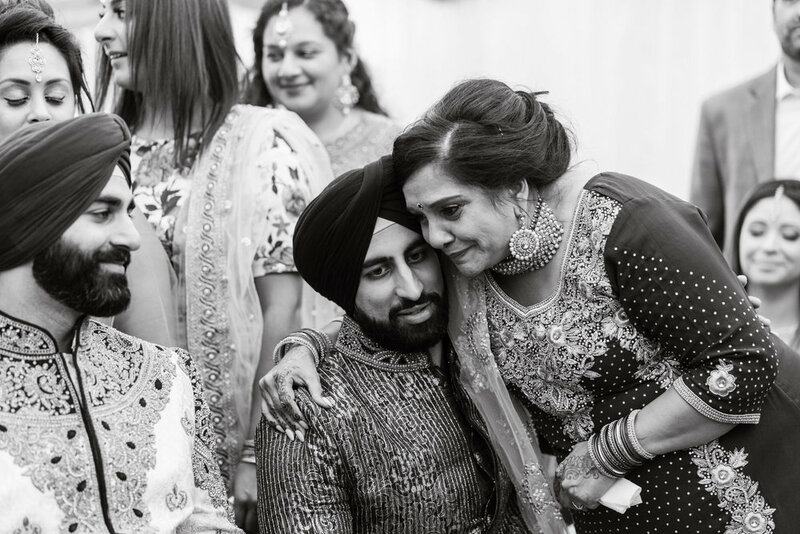 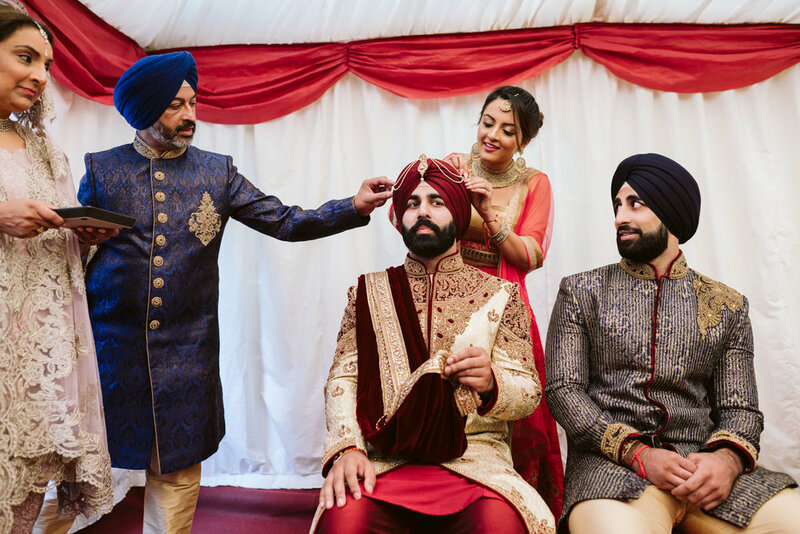 What an absolute pleasure it was to document Pardeep & Neena’s Sikh Wedding - This was a beautiful multi day event. 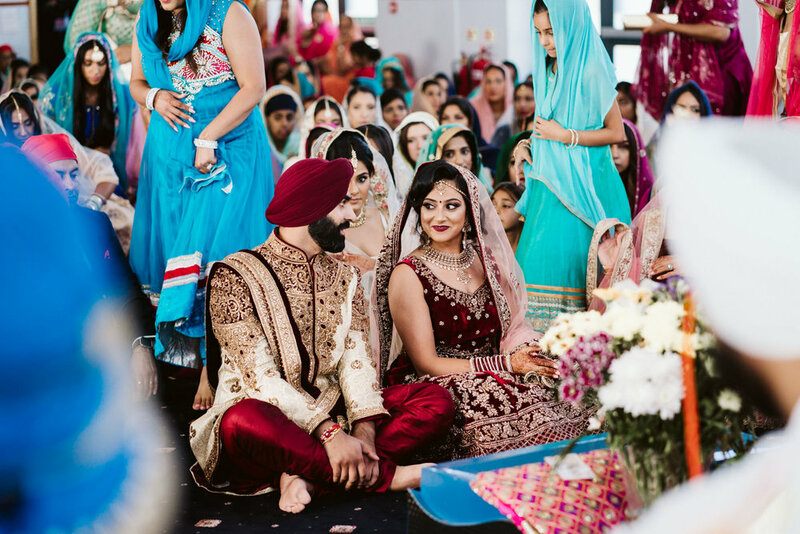 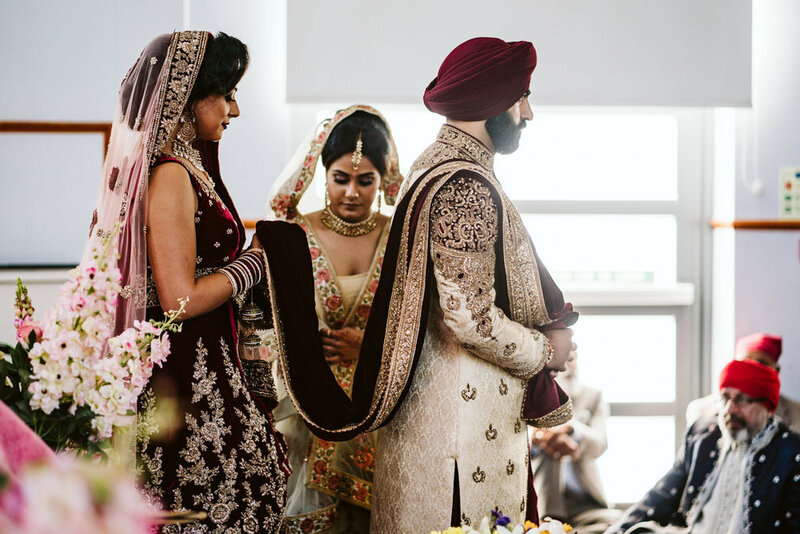 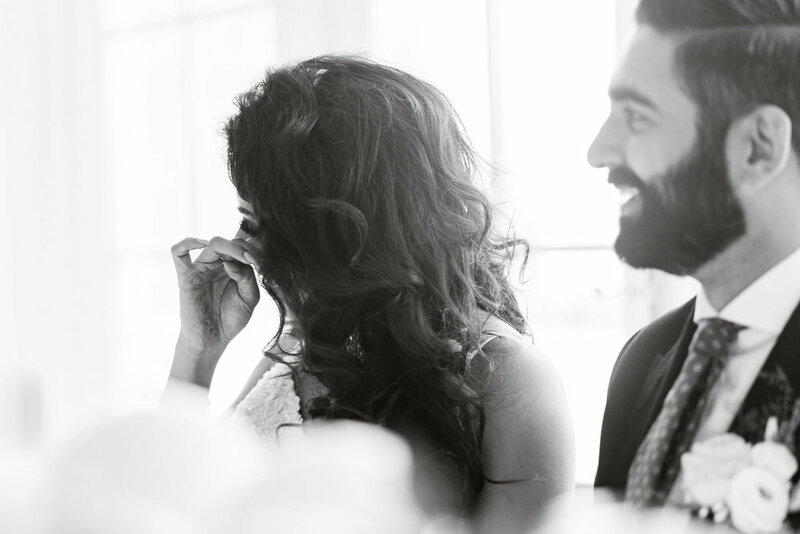 A traditional Sikh ceremony followed by a civil ceremony at Froyle Park a few days later. 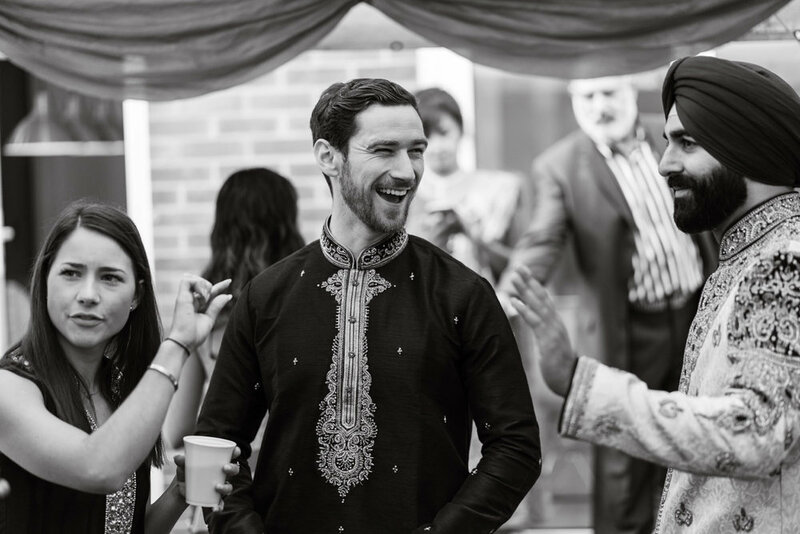 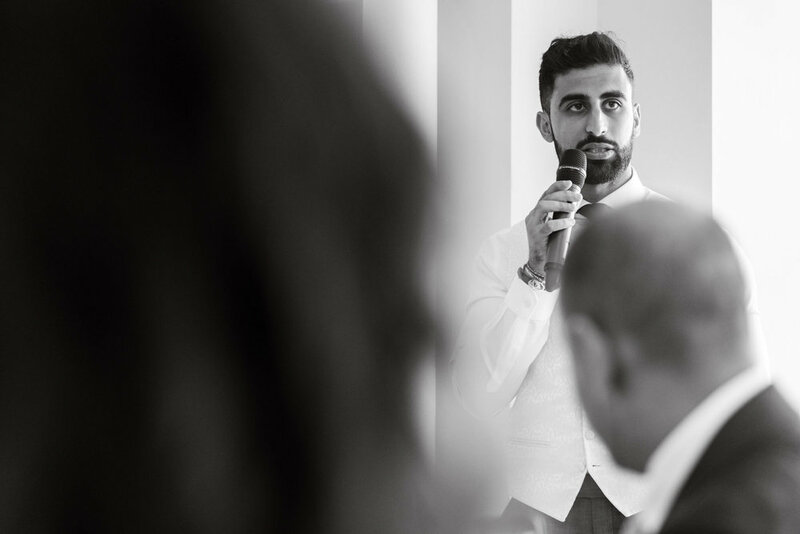 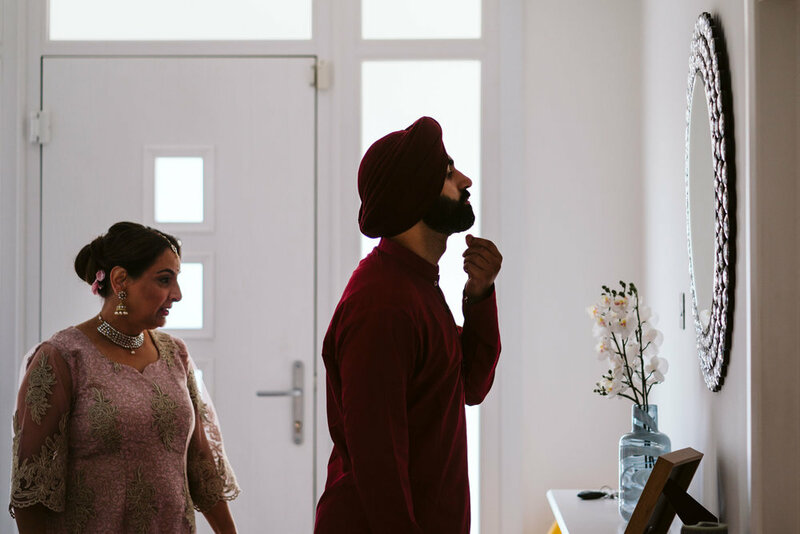 My day started rather early on at the grooms home, I documented Pardeep’s preparations, before the family gathered in readiness for the departure to the Temple a short drive away. 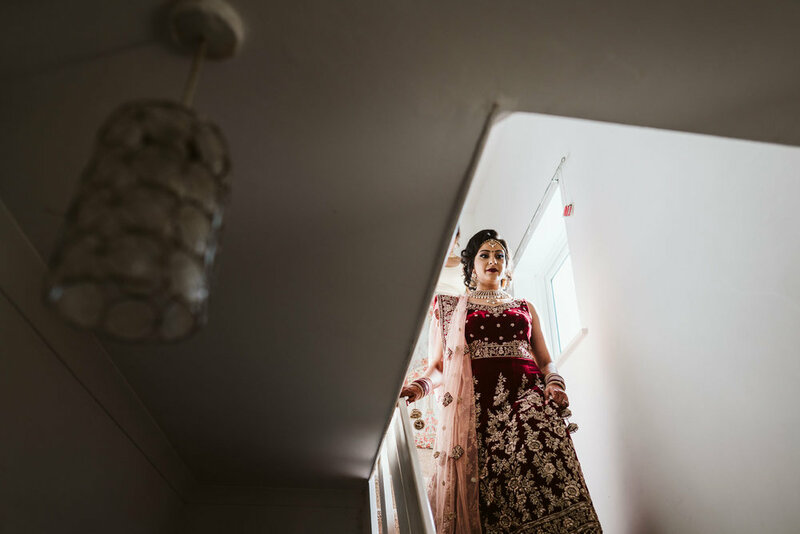 The bride had her own photographer that morning, who took care of the family formals, leaving me to, in the words of Pardeep “focus on doing what you do”. 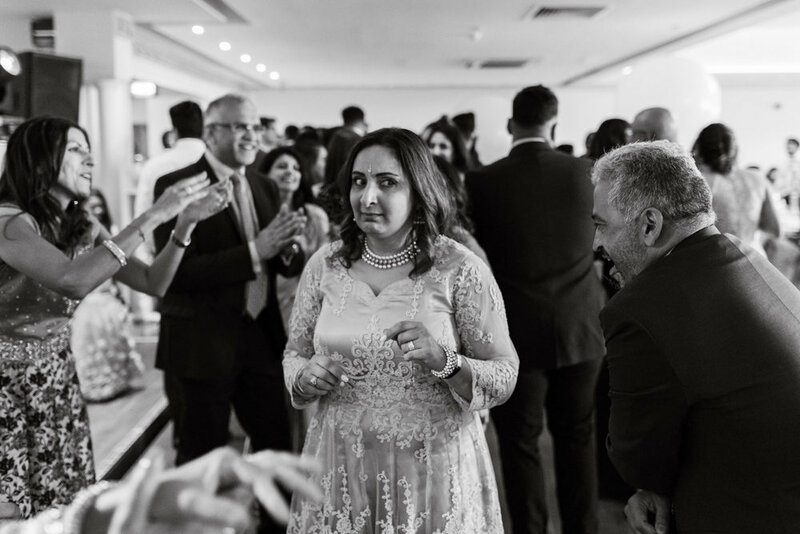 This meant that I was totally free to tell their story without any direction at all. 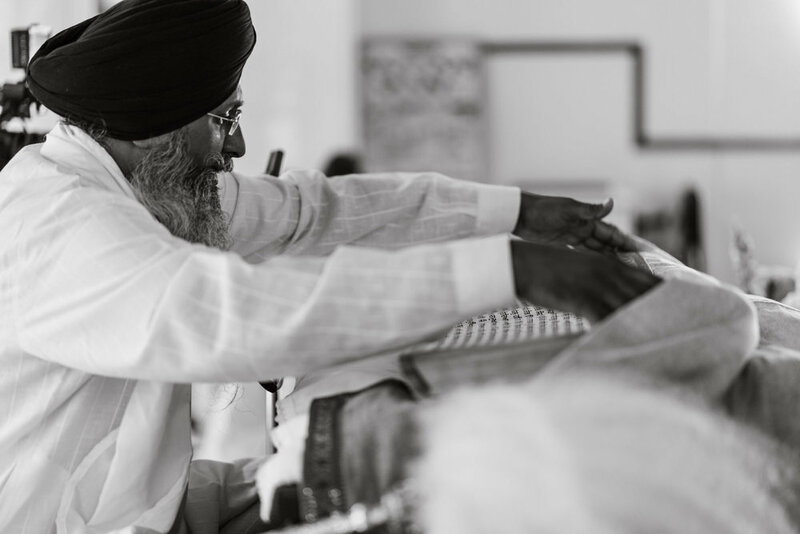 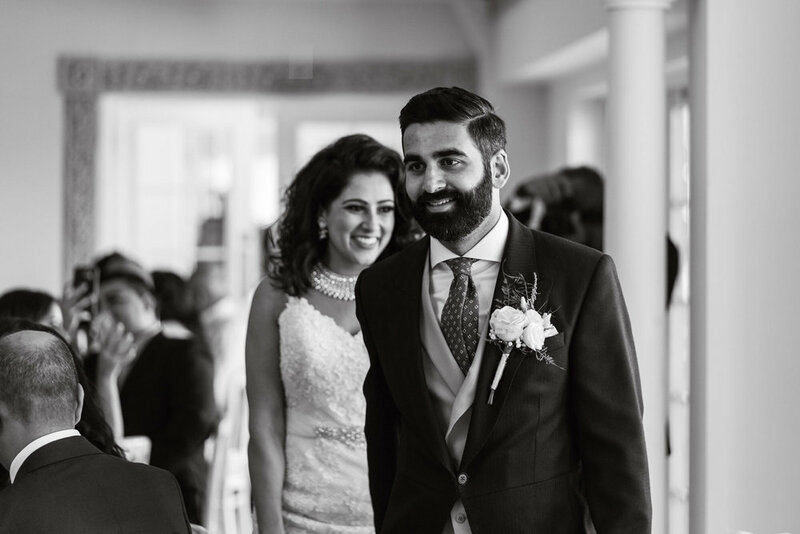 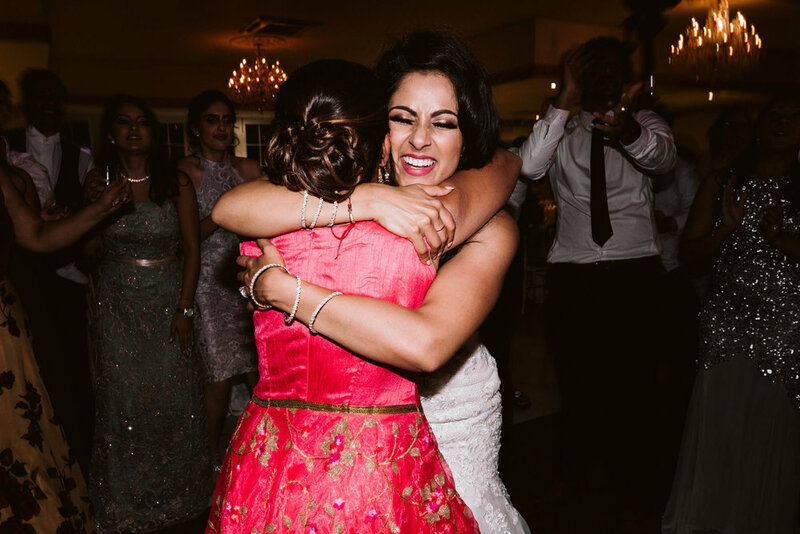 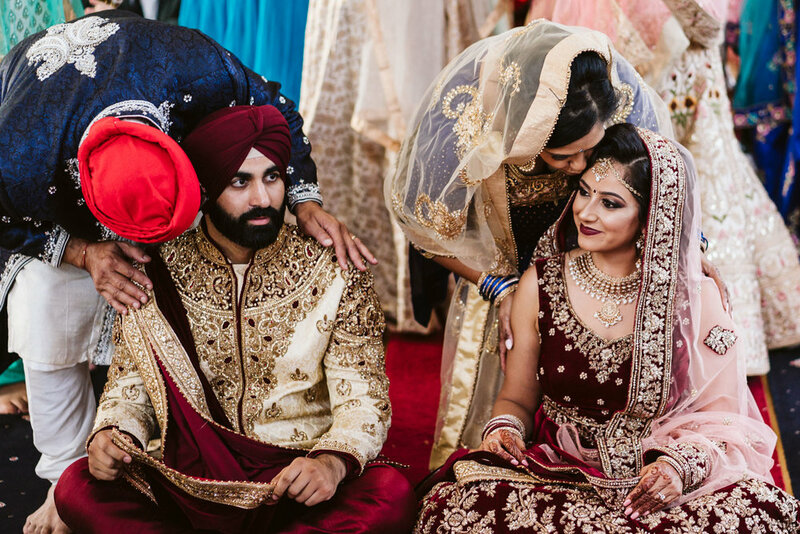 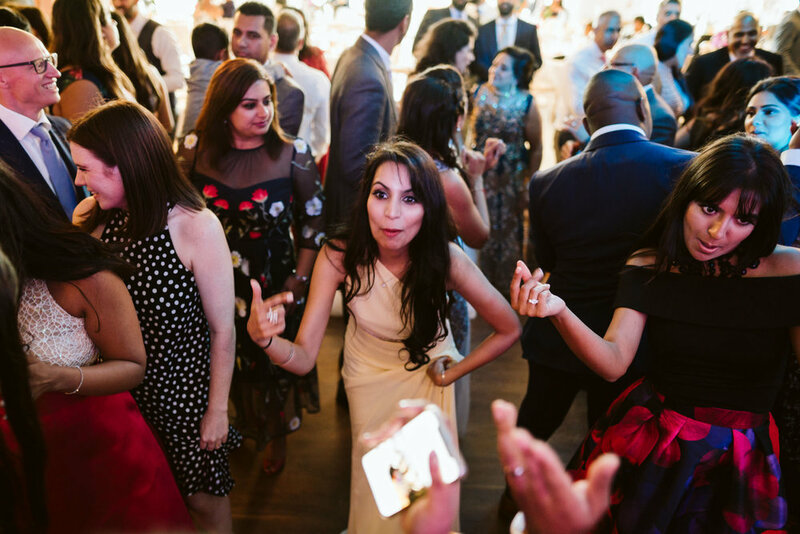 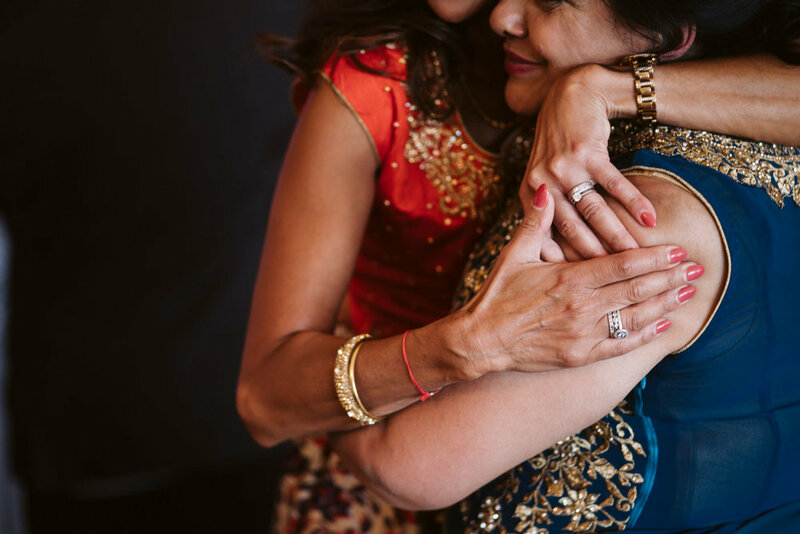 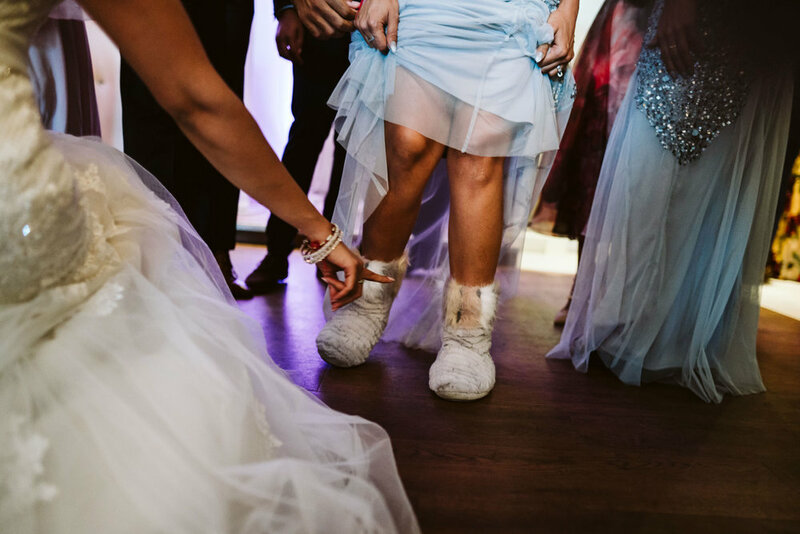 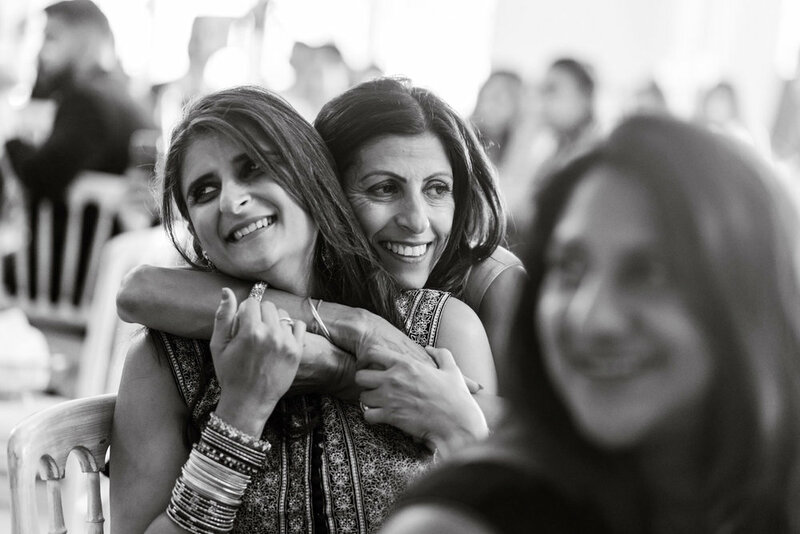 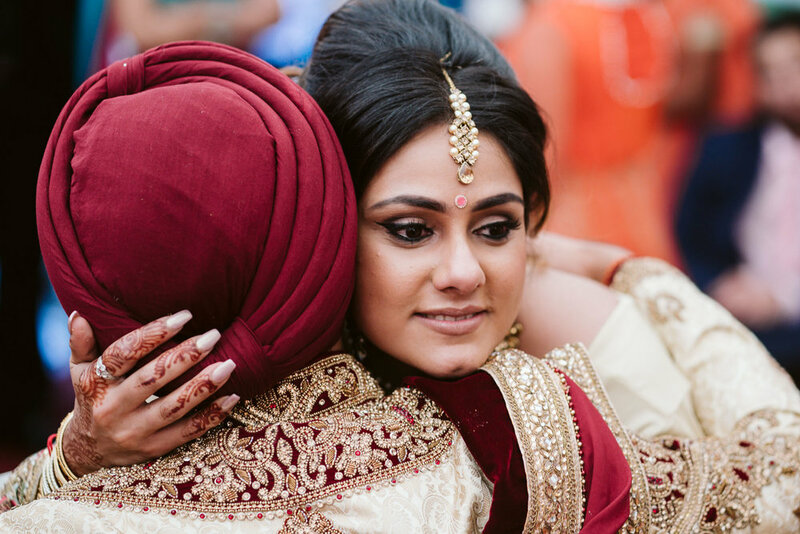 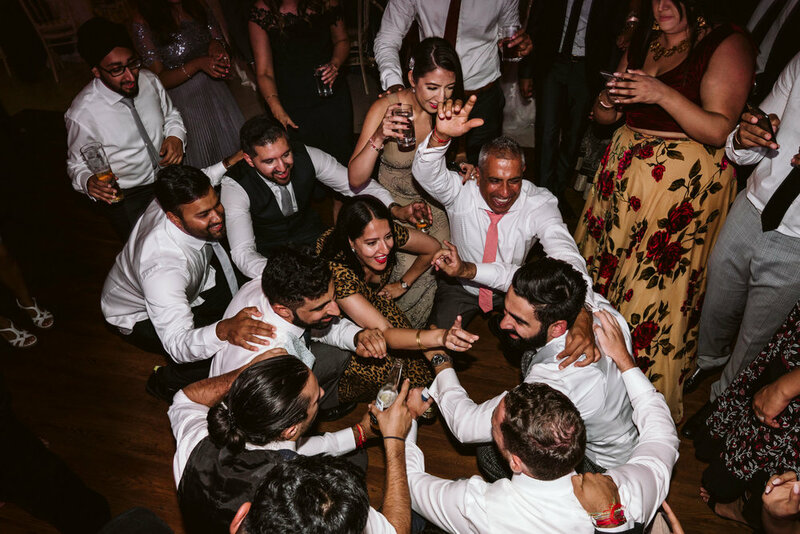 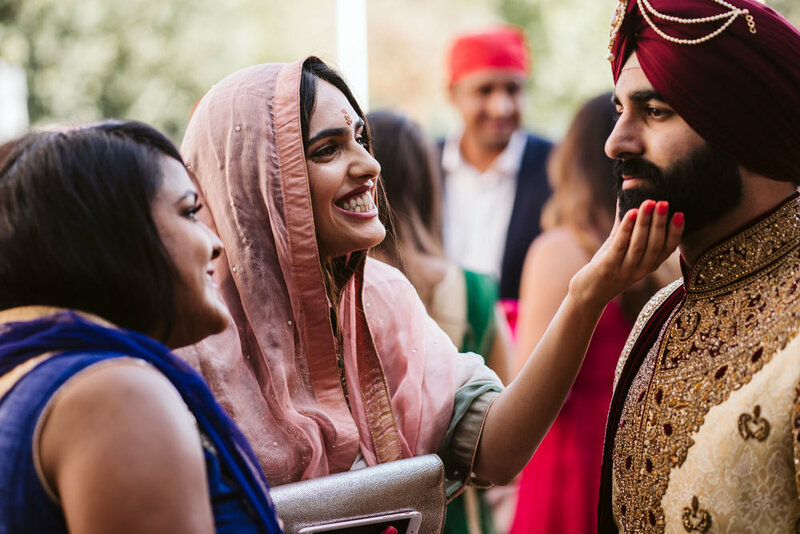 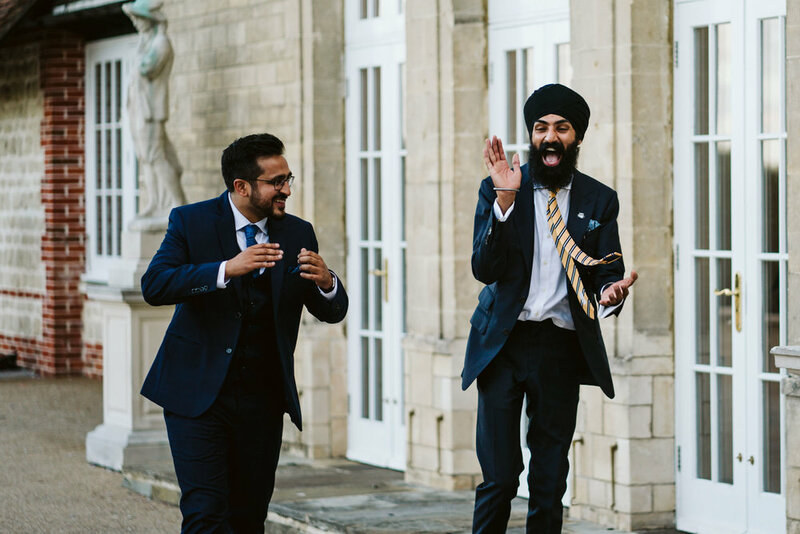 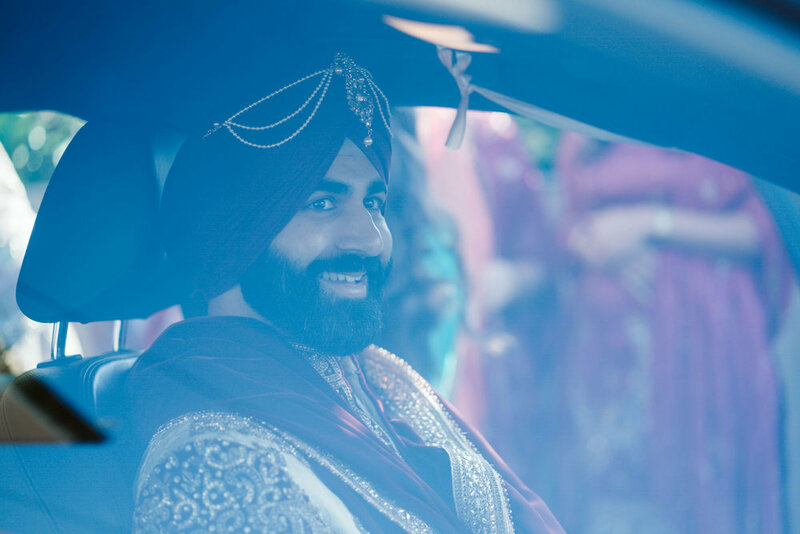 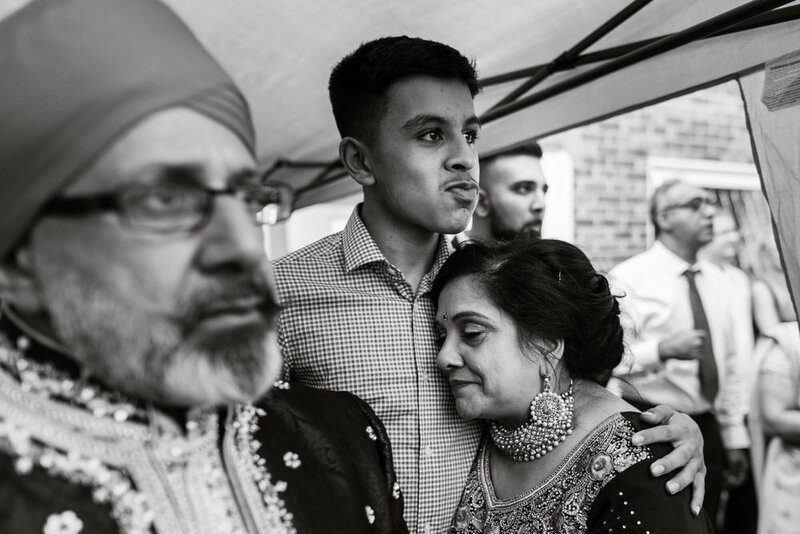 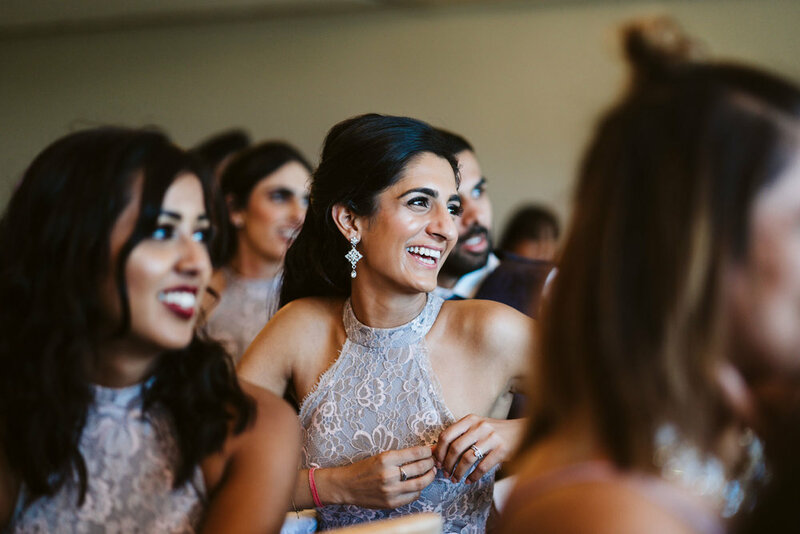 I have done many different cultural weddings, but this was my first time as a Sikh Wedding Photographer - I was thoroughly briefed by the couple on what to expect and the “dos and dont’s” of the day. 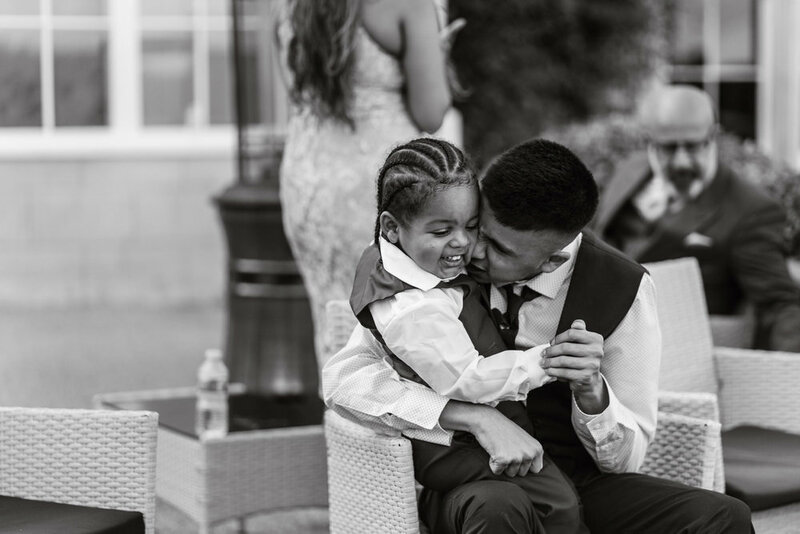 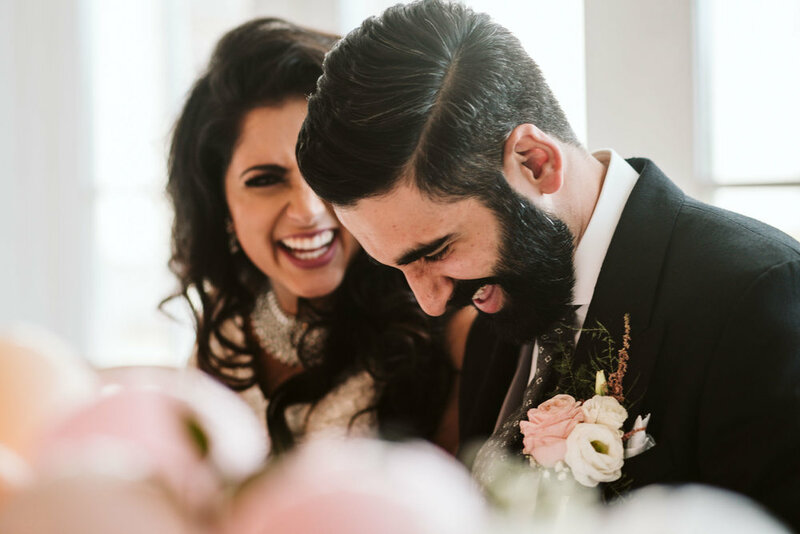 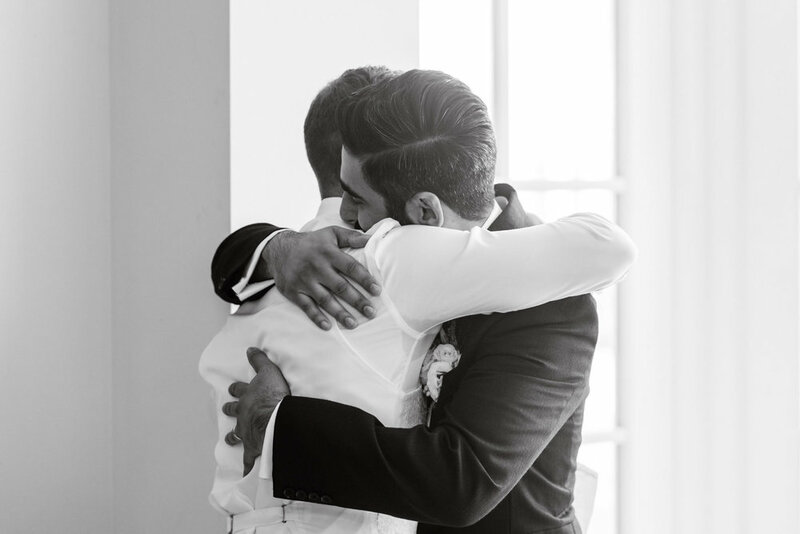 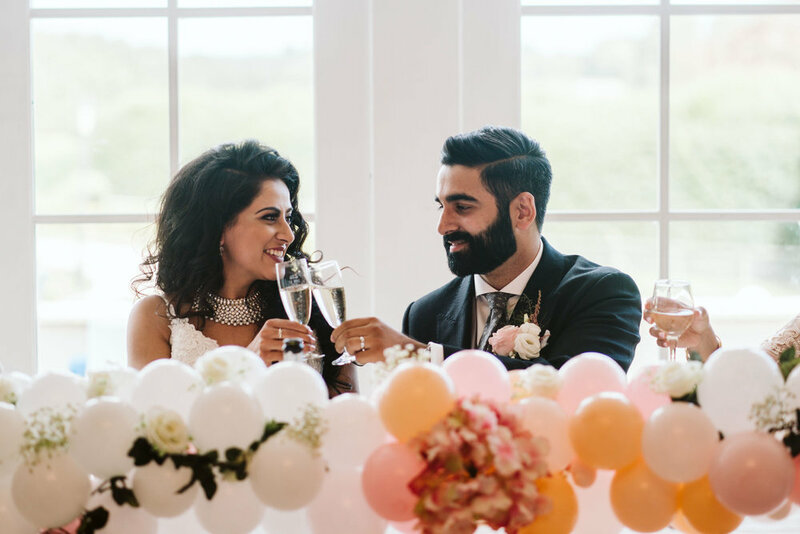 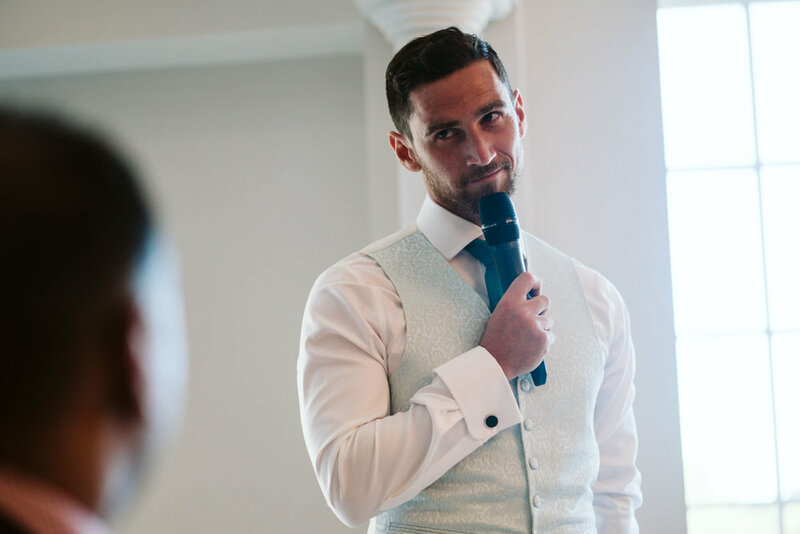 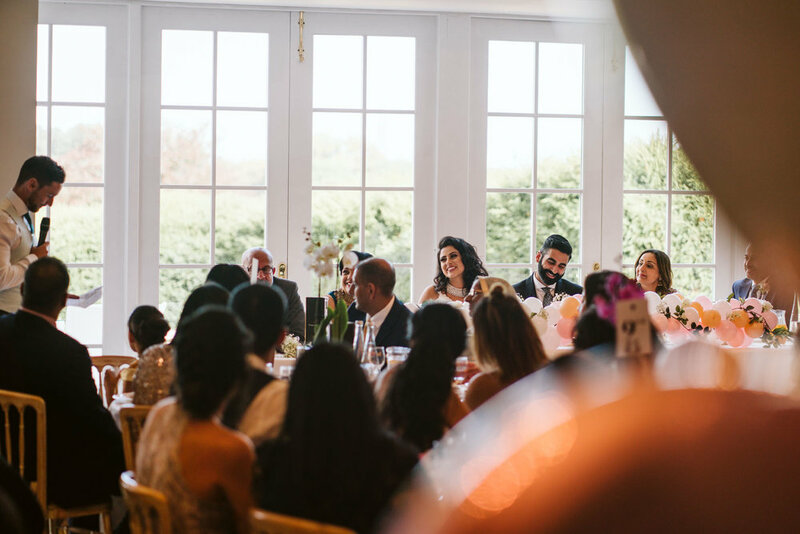 This was such a lovely wedding, filled with lots of love from both the bride & groom and both sets of families and friends - Definitely one to remember! 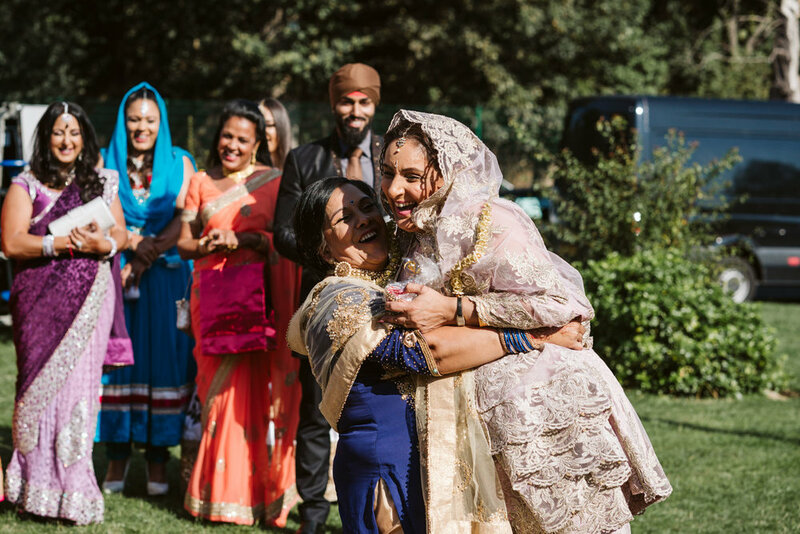 Please enjoy this set of images from both their days, do try to spend a bit of time here as it’s quite a big post, filled to the brim with lots of gorgeous moments from both days - Enjoy!